Every three years, the LIAA organizes a major event in New York for all Lauder alumni to join. 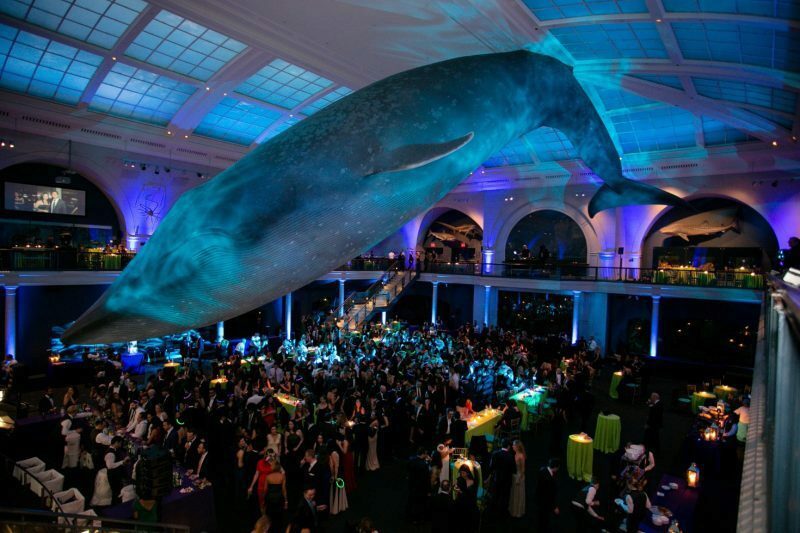 In 2016, more than 1,000 Lauder alumni, students, faculty and staff attended the three-day event, starting with a cocktail reception at The Metropolitan Museum of Art and culminating with an evening at the American Museum of Natural History. To view photos of the event, please click here. Be the link and support for the Lauder Community by empowering all Lauder alumni to participate and leverage the LIAA resources in order to maximize opportunities for Alumni to meet and get to know each other across graduating classes, regions and professional activities. Empower Lauder alumni to help current students and younger alumni with personal and professional issues. Further information will be available soon about specific role and responsibilities. If you are interested in becoming a volunteer and joining one of LIAA’s committees, please sign up today. If you have other ideas but cannot find the time to volunteer on a regular basis, please send us your suggestions. Founded in 2004, the Lauder Institute Alumni Association (“LIAA”) is a volunteer organization dedicated to supporting the goals and mission of the Lauder Institute. All graduates of the Lauder Institute become automatically members of LIAA at the time of their graduation and are welcome to join the LIAA leadership team. Many opportunities to be engaged are available.